A new home has been found for The Press and Journal archives at the city library. It is a far cry from the iconic Dounreay dome but this is the striking building that could now provide a new landmark on the Caithness skyline. It is famed the world over, even featuring on a famous pair of Nike trainers, but now a comprehensive and detailed history of Harris Tweed has been compiled by the local authority, Comhairle nan Eilean Siar. 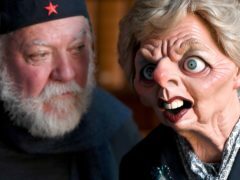 A Margaret Thatcher dummy from Spitting Image has entered the archives at Cambridge University, along with a video of the satirical TV show’s unbroadcast pilot episode and scores of sketches and scripts. 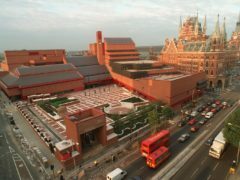 The British Library has acquired a vast collection of letters and political papers which shed light on one of the most powerful political dynasties of 18th and 19th century Britain. A Syrian-led human rights group says it has documented more than 1,400 incidents in which Russian forces indiscriminately targeted civilians and civilian infrastructure in the three years since Moscow intervened in the Syrian civil war. A former school in Lochaber could be turned into a new archive centre. 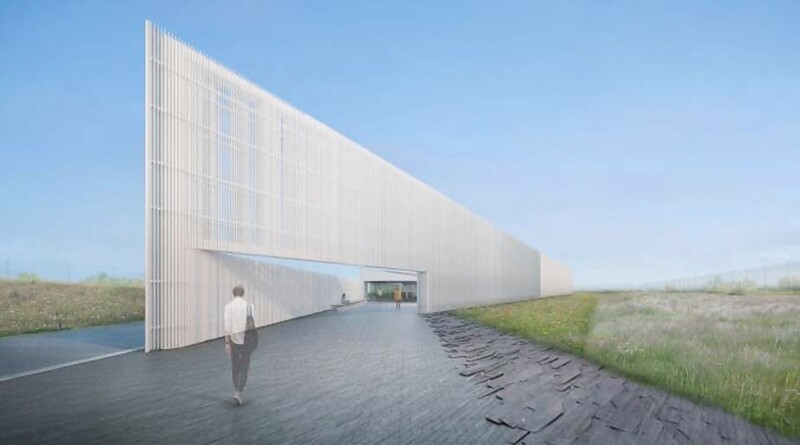 Plans for a futuristic building to house the nation's nuclear records have been approved by Highland councillors. Work has started at the site of a new home for the north's nuclear archives. 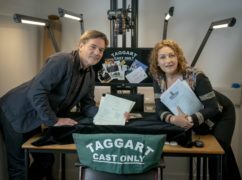 Original scripts from TV drama Taggart have been donated to a university to help the next generation of screen writers. The Princess Royal is to next month open a unique £20m nuclear archive in Caithness. Ever wondered what it takes to plan, build and operate a hydroelectric power station? Or how the power of Scotland’s mighty rivers and lochs is still harnessed today by technology perfected in the 1950s? 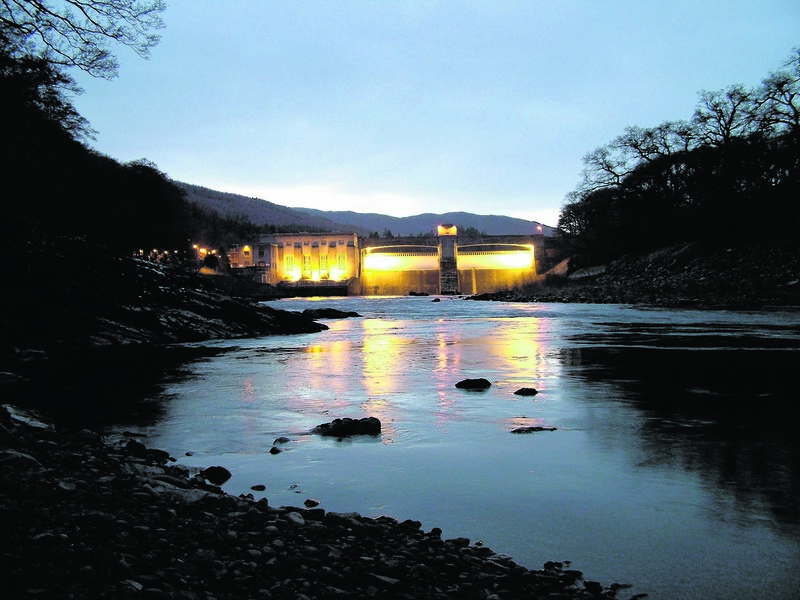 Well, energy company SSE has just opened a new archive centre at its Pitlochry power station and dam which brings to life the history of the hydro revolution. Civil servants had a secret rule in the 1980s that ministers would not be sent to the site of a disaster unless at least five people had died. A new exhibition will provide a fascinating insight into the history of some of Scotland's most notorious criminals. New jobs coming on stream at the national archive centre in Wick are helping counter the town’s long-term image as an unemployment blackspot. UK nuclear records from 17 sites dating back to the 1940s will be on public show for the first time today at a new archive in Caithness. An American student was delighted to find a collection of rare comics, some dating back to the 1800s, amongst thousands of publications she catalogued at Dundee University. Organisers behind one of the north-east’s most popular Highland games have donated £10,000 to a new heritage centre. Labour stalwart Tony Benn was convinced his telephone was being tapped during the Wilson government years, newly-unearthed recordings reveal. 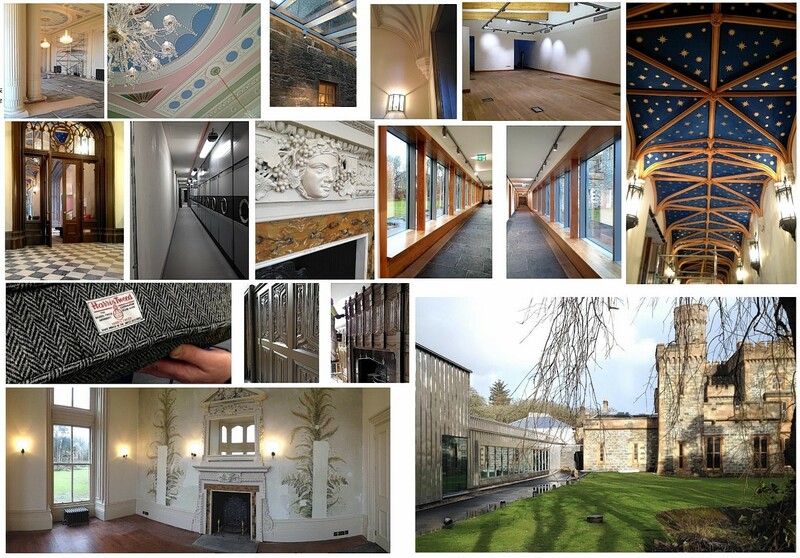 First images of the work being carried out to create Lews Castle Museum and Archive were released yesterday, highlighting the quality of the project. A collection of original documents revealing the personal lives and political ambitions of the Stuarts and their Jacobite followers is being published online for the first time. 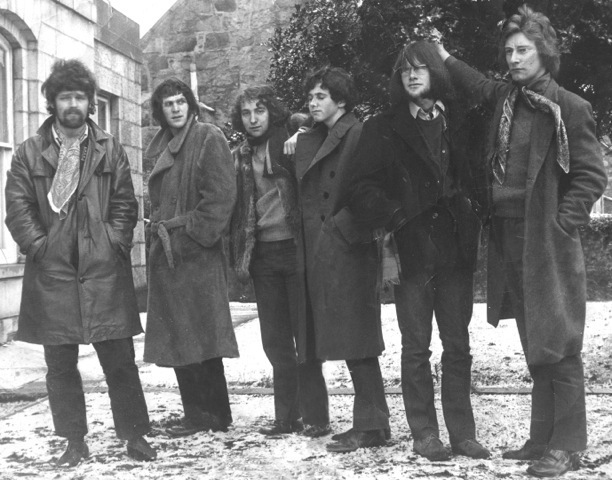 Hedgehog Pie, The Delinquents, Deaf Ted and The Playboys - just a few of the bands who topped the bill in the north-east's musical heyday. We’ve gone through the DC Thomson archives and dug out these photographs showing George Street in the 1960s, 70s and 80s. 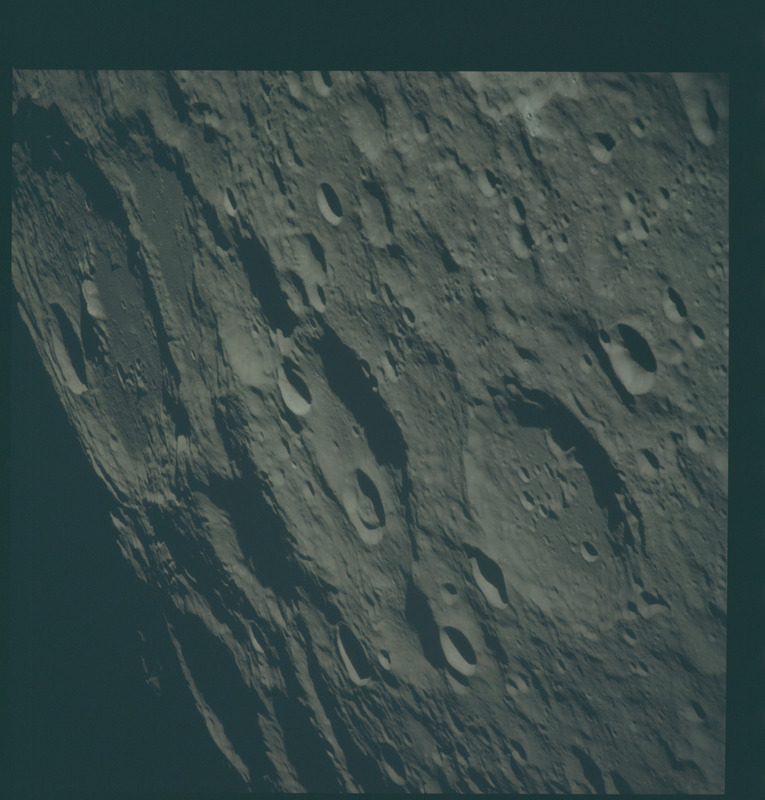 For many of us, the prospect of a journey into space holds the promise of fascinating insight and intrigue. For many, there is no greater symbol of the power of the Christmas spirit than the First World War truce. 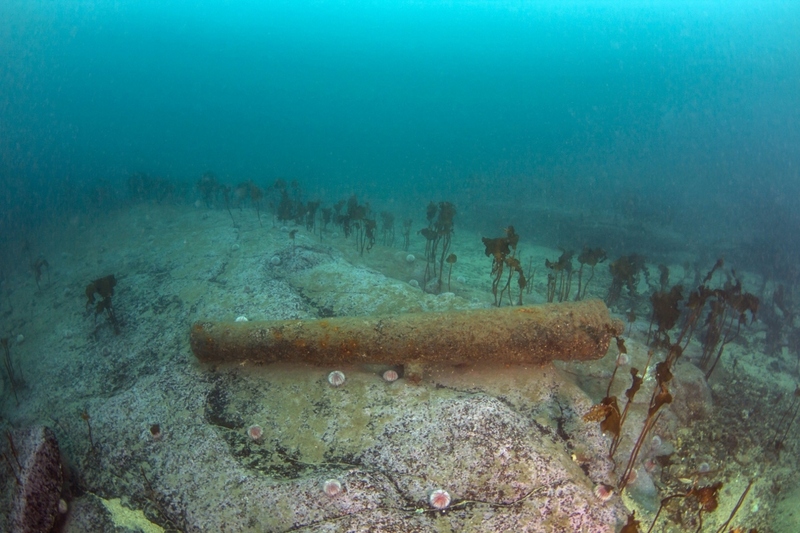 Aberdeen's intriguing pirate past has been revealed by a study of Scotland's oldest civic records. A new exhibition of treasures recovered from a shipwreck off Shetland has gone on show. We’ve gone through the DC Thomson archives and dug out some of our favourite photographs of people in the north and north-east enjoying the snow. 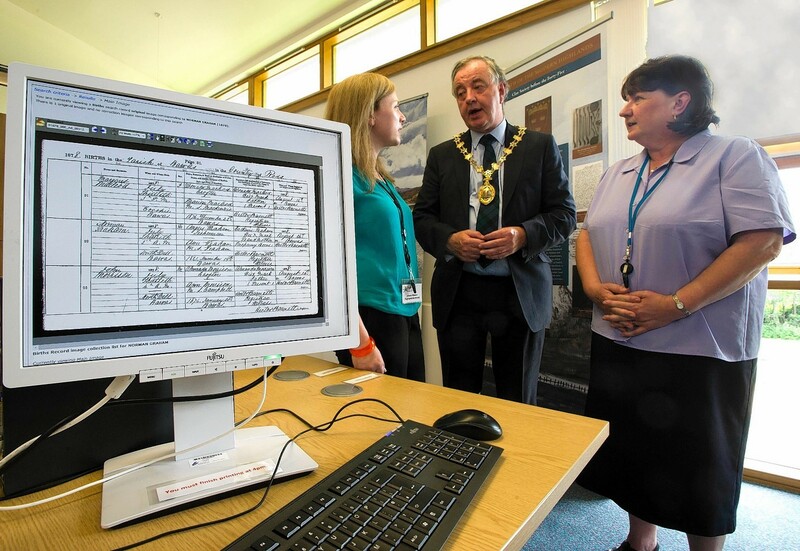 The National Records of Scotland archive and genealogy website is now available to people in the Highlands. The people of the north-east are being invited to take part in a nationwide campaign to preserve memories of the First World War. It is one of the most famous - or infamous - chapters in British history: the assassination attempt on the British monarch and parliament by Guy Fawkes and his colleagues in 1605.